Do you want to know how to build a great brand and have unbelievable employee engagement? There are plenty of books on the topic and even best practices. Go ahead and read them. 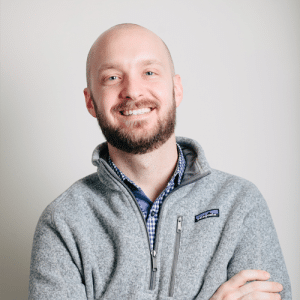 However, I had the pleasure of witnessing what it takes to build a great brand over the weekend courtesy of a Facebook group that generated nearly 1,200 members and 1,800 photos in just three days. Here’s the story. I personally had the pleasure of working at ExactTarget, and know first-hand what its amazing culture of people has been capable of. But I witnessed the full extent of that power over the weekend. The group currently stands at 1,179 members with over 1,050 photos being uploaded since January 30th. Check that date. We are talking about a massive amount of activity in three days. That’s organic growth of nearly 1,200 current and former ExactTarget employees uploading memories and lessons learned on their own time because they love or loved working for the company. They LOVE the brand. They love the idea of orange. 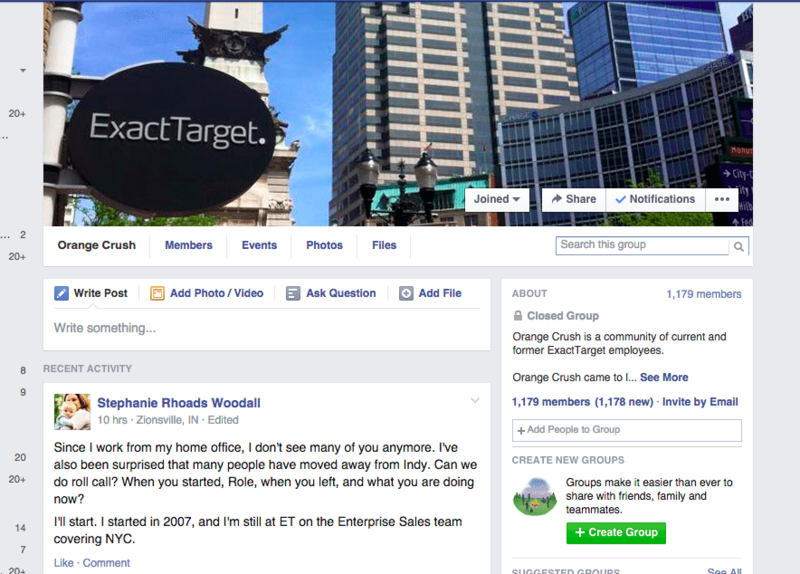 Something else to note — the group also includes customers of ExactTarget. Ultimately, though, it has become more of a way of life. Take this excerpt from a blog post written in 2012 describing what it means to be orange.